Pineapple waste contains various substances that are valuable for the development of new and emerging technologies, nutraceuticals, food, pharmaceuticals, as well as biogas and bioethanol production. Bromelain extraction from pineapple waste is a very highly looked into area, while dietary fibers and phenolic antioxidants could be used as impending nutraceutical resource, capable of offering significant low-cost nutritional dietary supplement for low-income communities. The booming market of functional food has created a vast vista for utilization of natural resources. In this regard, cheap substrates, such as pineapple wastes, have promising prospect. 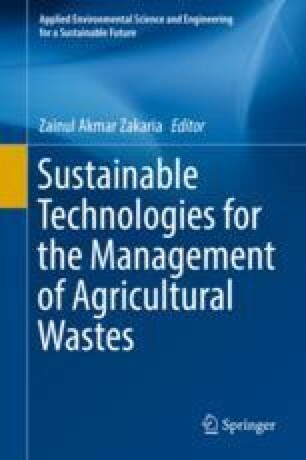 Thus, environmentally polluting by-products could be converted into products with a higher economic value than the main product; hence with sustainable utilization of pineapple waste and with application of novel scientific and technological methods, valuable products from pineapple wastes could be obtained.